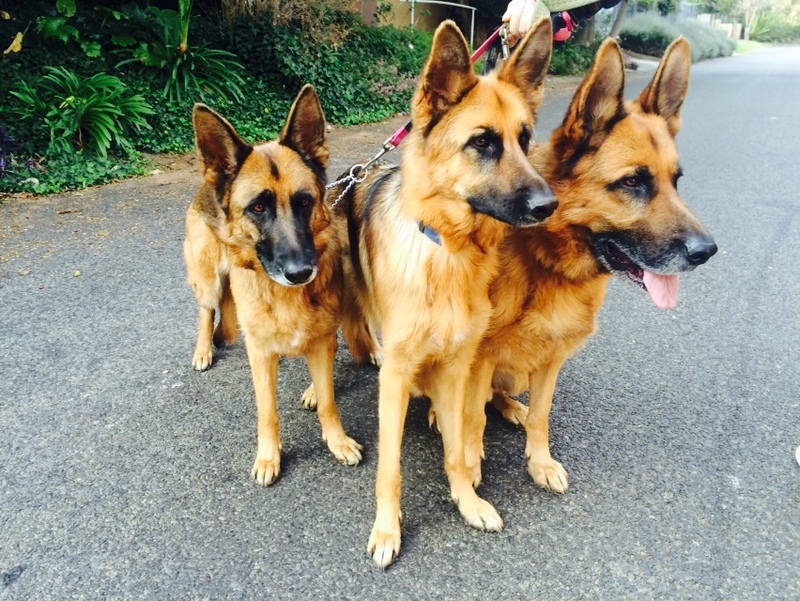 Dog Walking Linden Johannesburg – Penny, Zorin and Tawnee were very excited to see their walkers this morning! It’s always lovely to get our early morning started with these three wonderful dogs. All three were very well-behaved today, and walked nicely with the other dogs joining us on the walk. The energetic Schnauzers, Chloe and Bellamy, and Jack Russells, Ozzy and Roxy are always happy to see their friends. It was nice and cool for a good walk. We met a runner on the way who stopped by to say ‘hi’ to the gorgeous pups, who were glad to have the love and attention. Everyone was quite tired when we got back, which is always a good sign! In the mid-’80s, Dutch director Wim T. Schippers developed a play that starred six German Shepherds. The dogs were sent to drama lessons with the Amsterdam police and given treats as motivation to act. Called Going to the Dogs, the play featured a traditional family plot: The daughter brings home a new boyfriend, and love, jealousy, and parental worries come into play. The play premiered with a sold out performance, and got mixed reviews. When asked about why dogs were chosen as the actors, Schippers said that humans act on stage but “dogs remain normal. Thinking about that gives you a new perspective on theatre”. 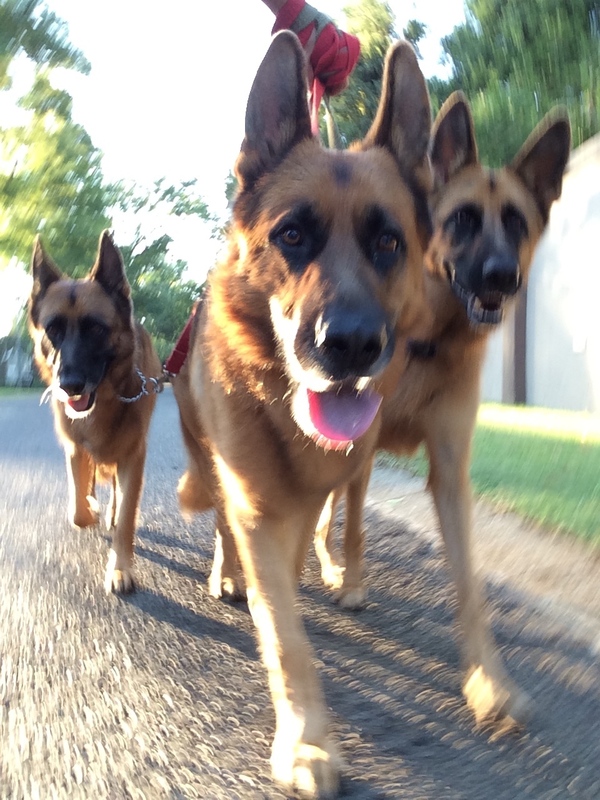 This entry was posted in Dog Walking and tagged #YourHound_SA, animals, city streets, Dog walking, dogs, Early mornings, entertainment, exercise, fit, fun, Joburg streets, Johannesburg, Linden, love, Pets, Socializing, Sunny Johannesburg. Bookmark the permalink.